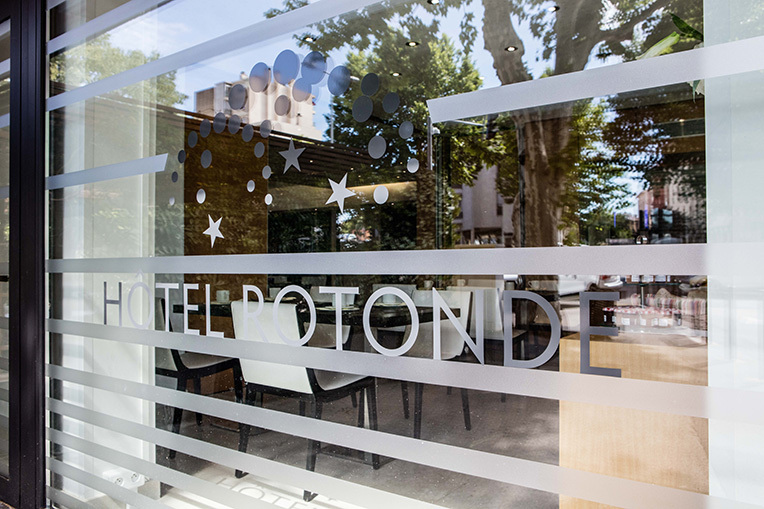 Step inside hotel Rotonde! 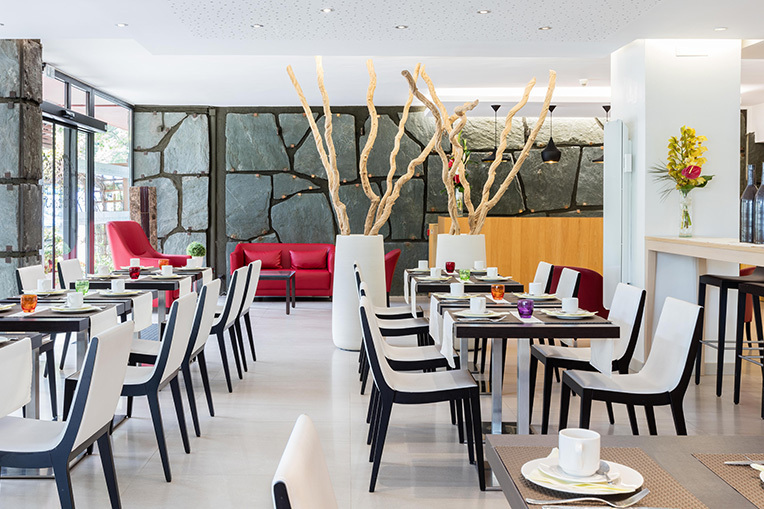 Located only two-minute walking distance from the heart of Aix-en-Provence, this independent 3-star hotel is an elegant and serene address. 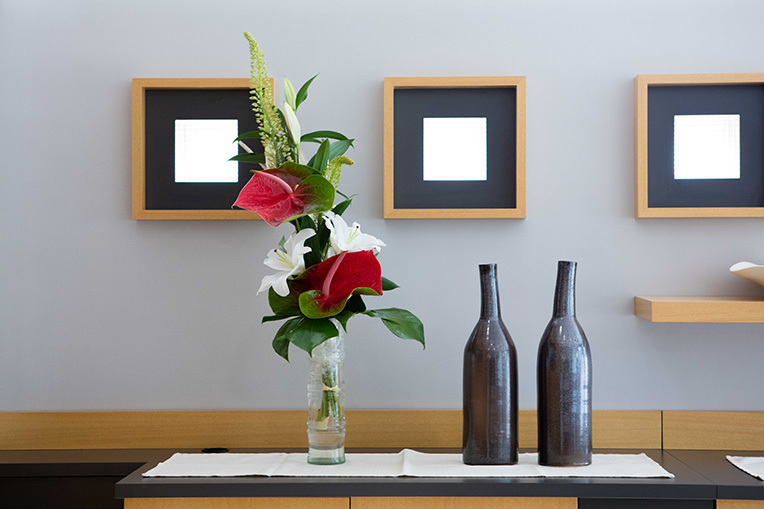 A few decorative objects add to our hotel’s modern style to evoke the Provence region and its charm. 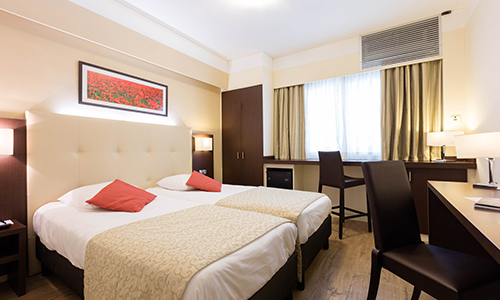 Staying with us gives you the opportunity to relax and unwind in our comfortable, spacious rooms, take a break on our sunny terrace or at the bar, and fully enjoy Hotel Rotonde’s warm and welcoming atmosphere. 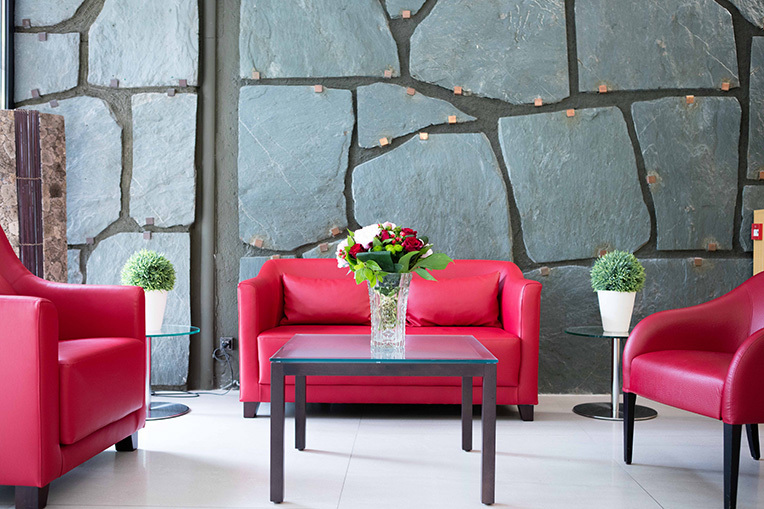 Hotel Rotonde offers individual services tailored to your needs because your comfort is important to us and we understand that everyone needs to completely let go and unwind from time to time. Enjoy yourself while we take care of everything!